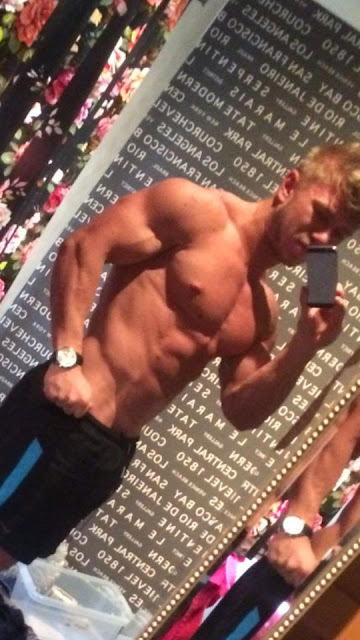 Add Dan Lewis for camshows ~ danlewis1995 on Skype! Dan Lewis is back on Skype, where you can book him for a camshow. 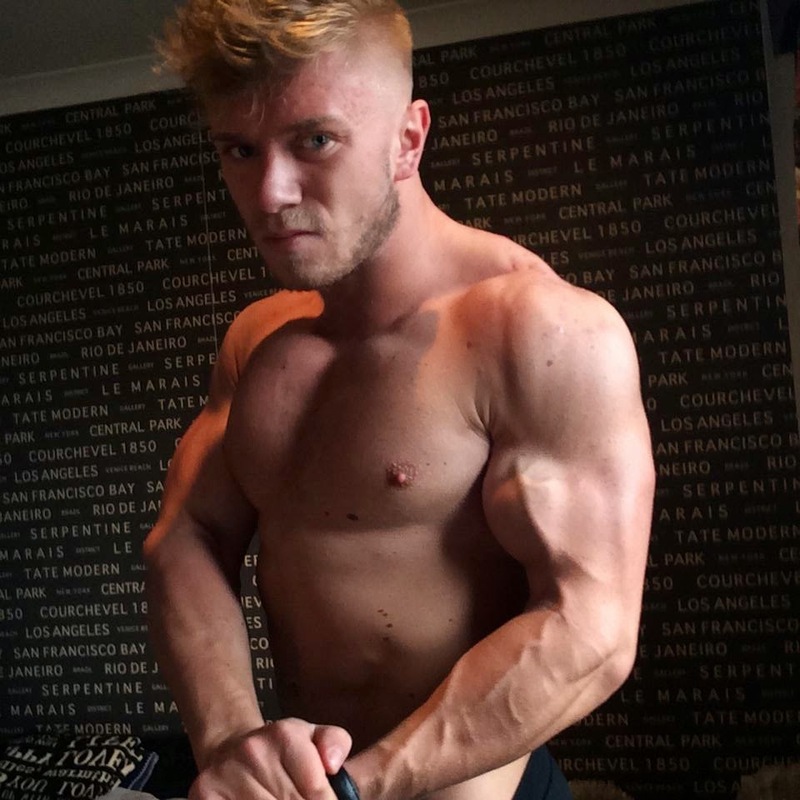 At the same time you'll be supporting his training ... Add: danlewis1995 on Skype!